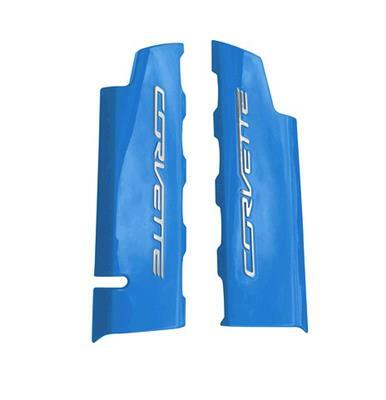 We offer these fuel rail covers in any 7th Generation Corvette body color or hydro carbon fiber. Please select your covers color and lettering color. 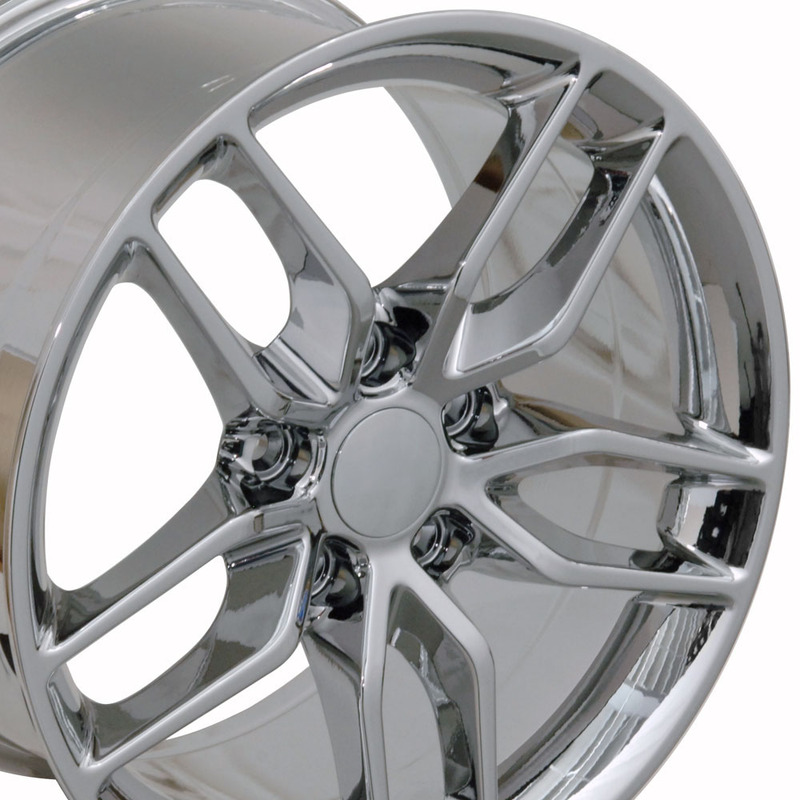 Select Main C7 Color and Trim Color Options. 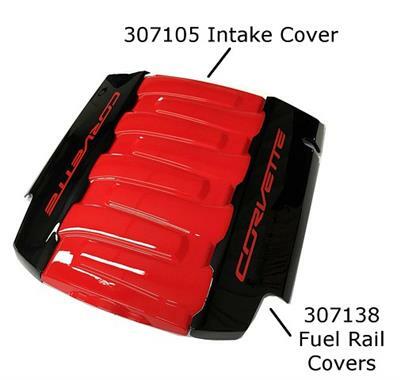 NOTE: This Fuel Rail Cover is custom painted, please allow 3-4 weeks for delivery.